"The Ars Poetica International Poetry Festival is open to all who want to give poetry a chance to unexpectedly and incidentally pique their interest through an experience that they had no idea they might go through," poet and creative director, Martin Solotruk, opines on the festival website. The annual festival which takes place between November 16 and 19 in several venues in Bratislava brings readings, meetings and discussions with poets, with concerts, poems-turned-music, a dance/body theatre performance in English, children's events, film screeenings, parties, and more. Poets to present their works to the local audience include foreign guests like poet Nora Gomringer and drummer Philipp Scholz (both from Switzerland), German Sylvia Geist and Finnish Vesa Haapala. Authors writing in English will take part, too. Apart from Australian (born in Greece) author Tom Petsinis, who will read his poetry on the opening evening in the V-club in SNP Square, British Paul Hawkins and Slovak living in the UK, Eleni Cay, will present their works on Friday. 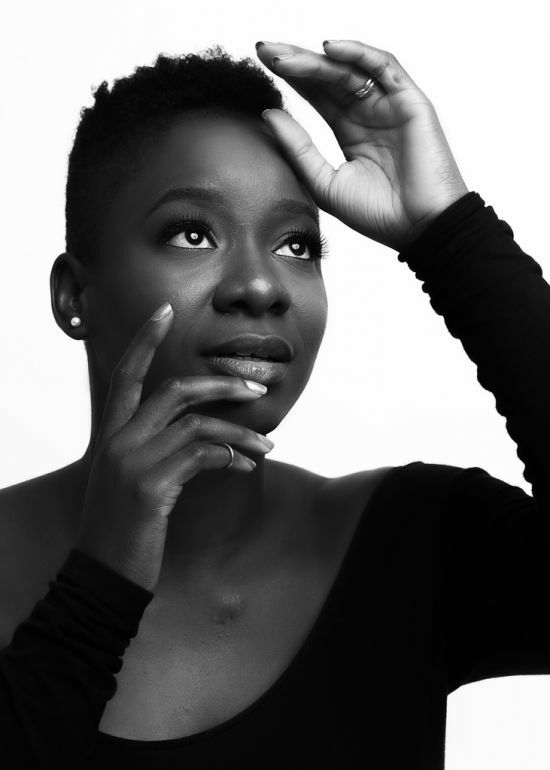 The same evening, Nigerian poet, writer and performer Titilope Sonuga will be a special guest. Songua is an award-winning author, the first poet to appear at a Nigerian presidential inauguration. In 2011, she won the Canadian Authors' Association Emerging Writer Award for her first collection of poems, Down To Earth. Her second book, Abscess, was published in 2014, and her work has appeared in several publications and been translated into Italian and German. She was an OSIWA Foundation Resident Poet on Goree Island in 2015 and was published in its Soaring Africa anthology with twenty selected poets from across the African continent. Also on November 17, the theatre piece WOW! by the Slovak Debris Company will be performed in the A4 culture space – for the first time in English, with voiceover by Ron Padgett. Although the philosophical performance has a strong visual and musical side, the verbal side cannot be dismissed, either – offering a unique chance for English-speakers.